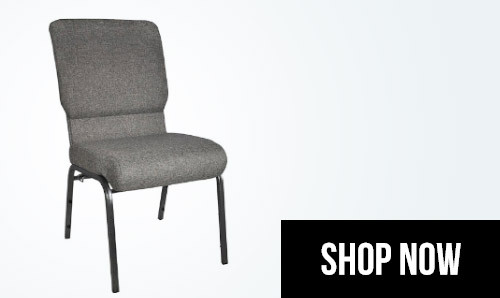 Welcome To Advantage Church Chairs! 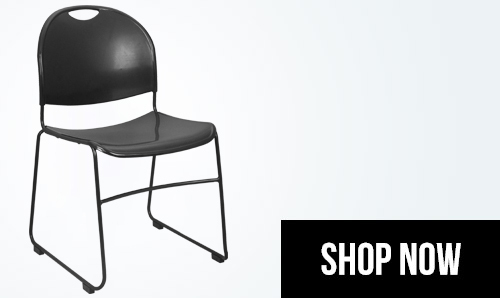 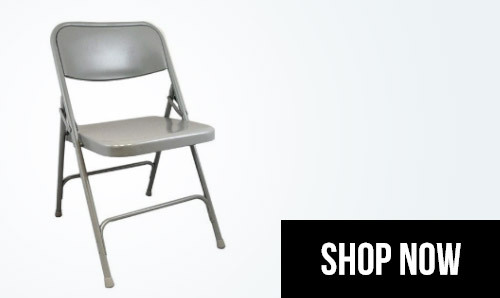 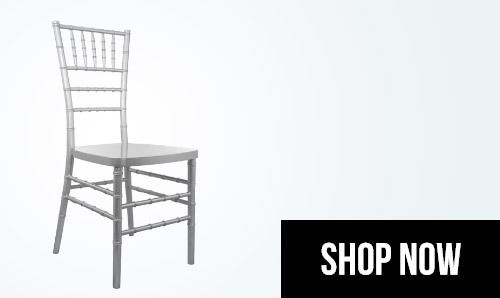 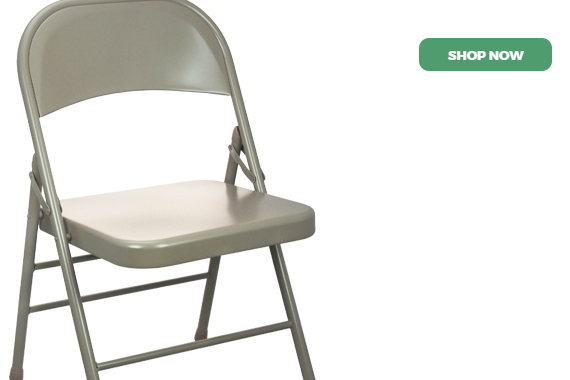 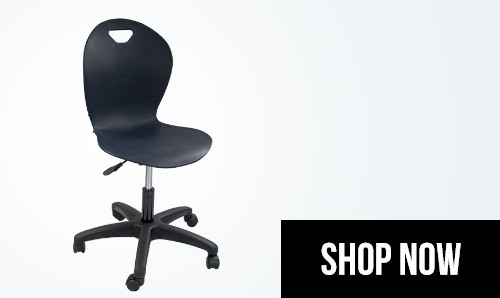 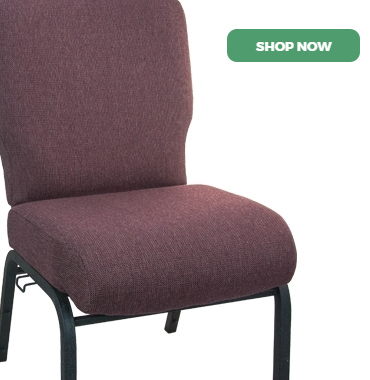 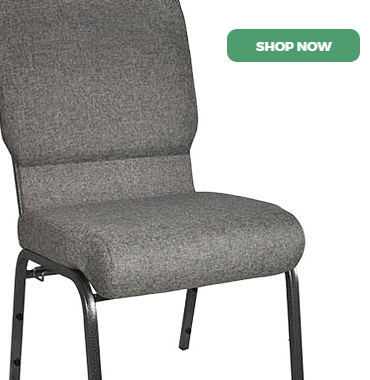 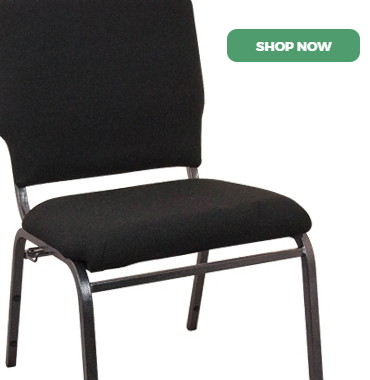 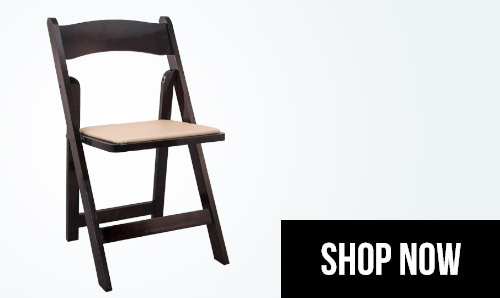 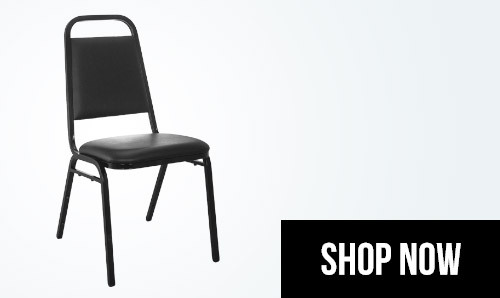 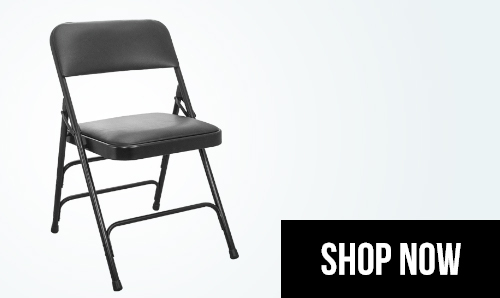 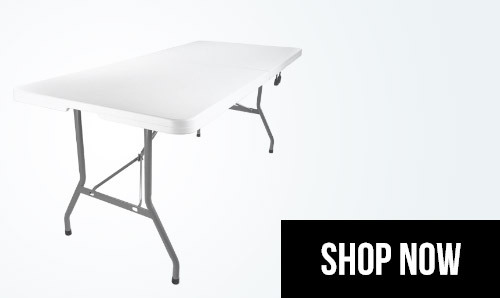 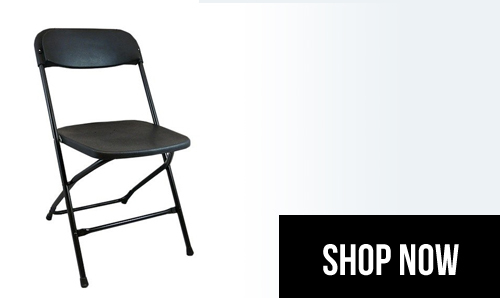 At Advantage Church Chairs, we carry a vast array of items to fulfill your furniture needs including church chairs, banquet chairs, folding tables and folding chairs, as well as chair caddies and folding table carts. 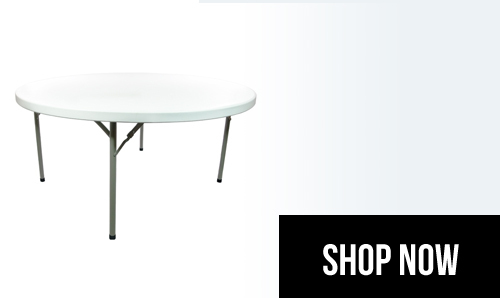 Our goal is to provide customers with the best service in the industry. A family owned and operated company, Advantage Church Chairs has been in business since 1985 in the Atlanta area. 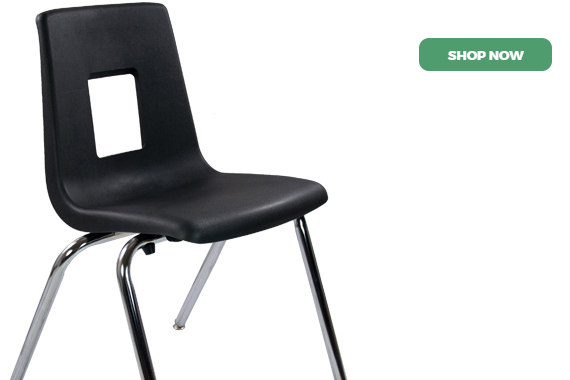 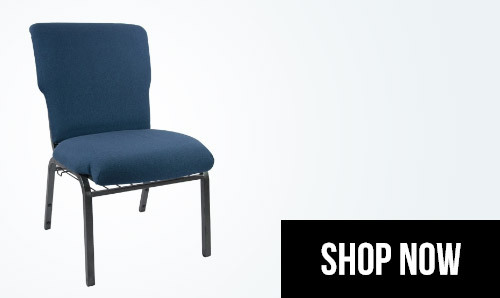 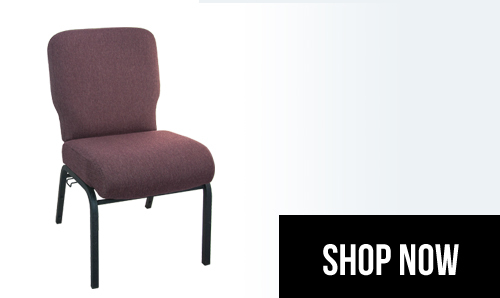 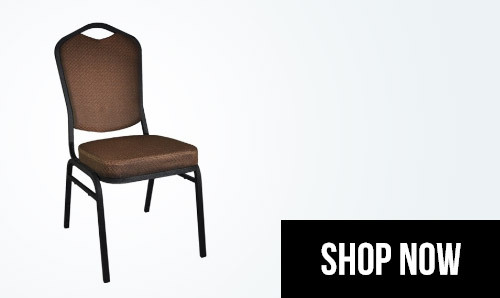 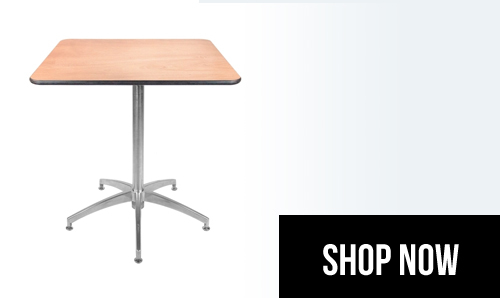 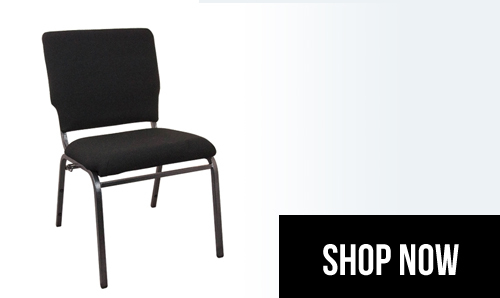 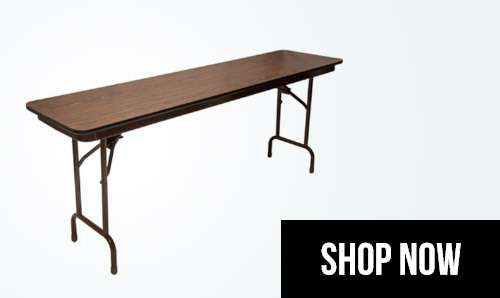 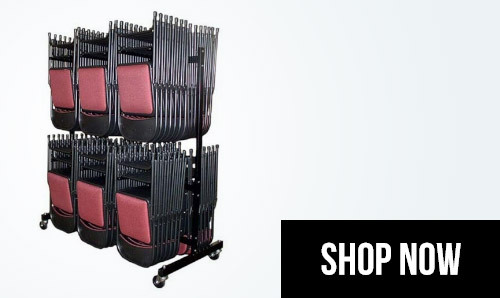 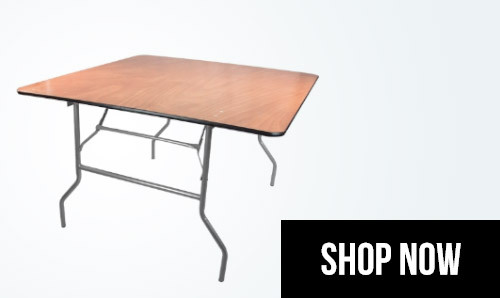 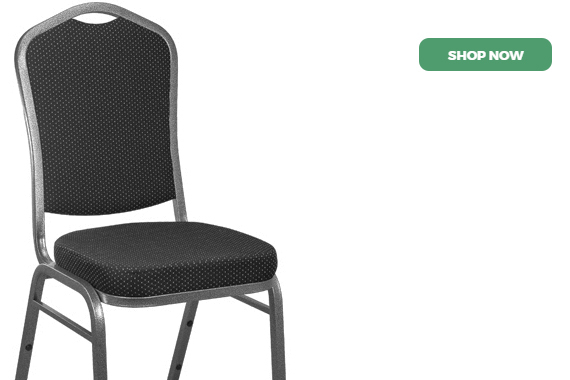 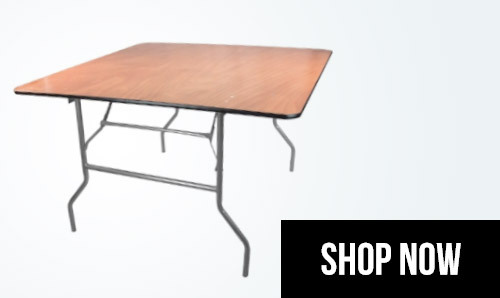 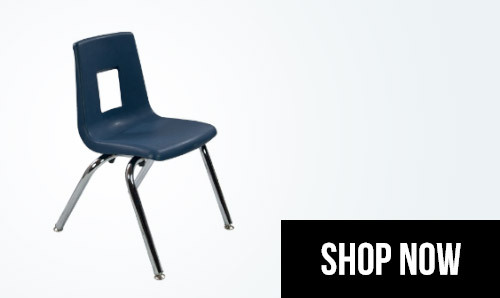 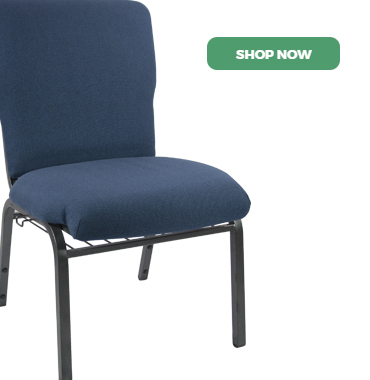 Whether you are looking to purchase banquet furniture for your rental business or are planning a complete overhaul of your school furniture or church sanctuary, Advantage Church Chairs is your one-stop shop for everything you need. 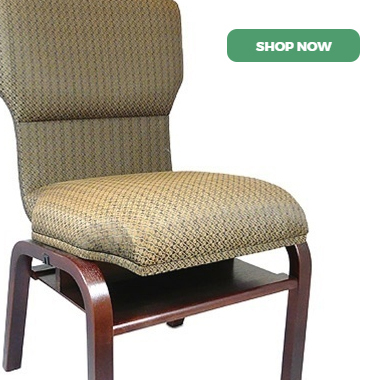 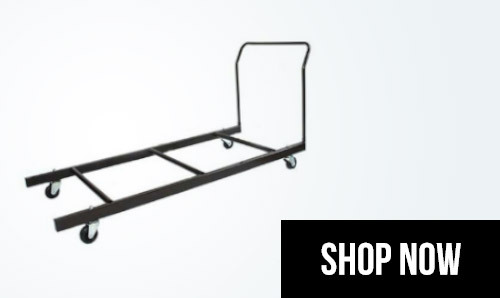 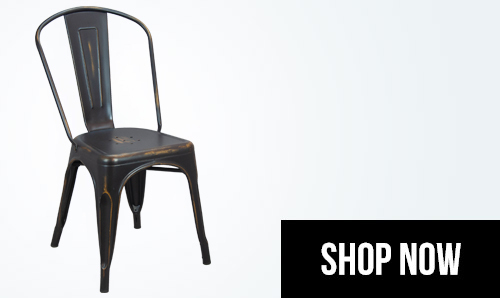 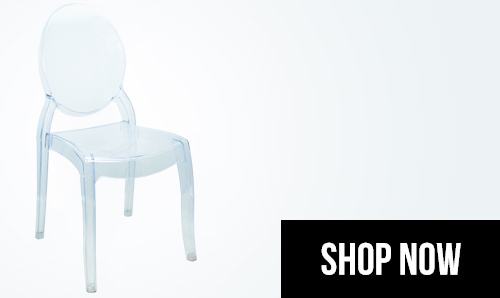 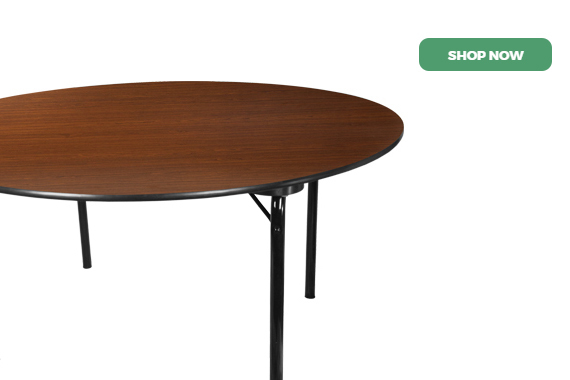 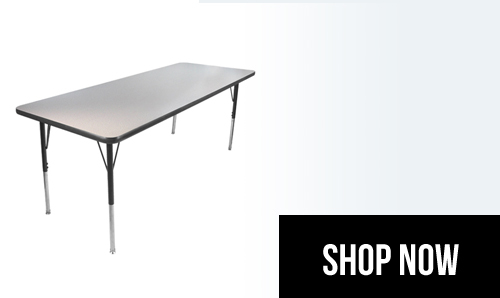 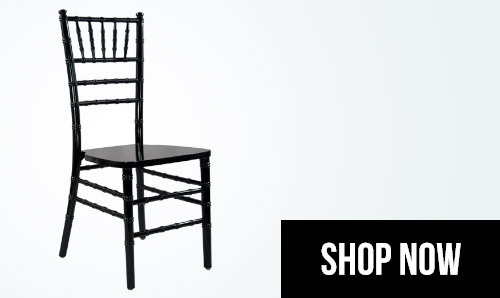 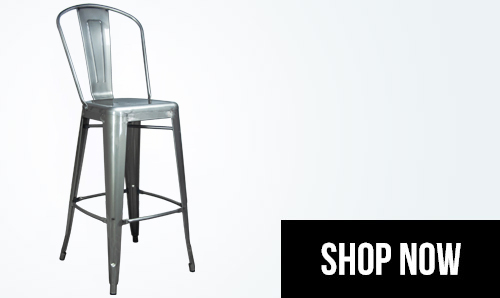 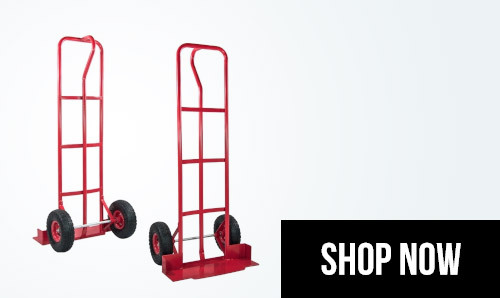 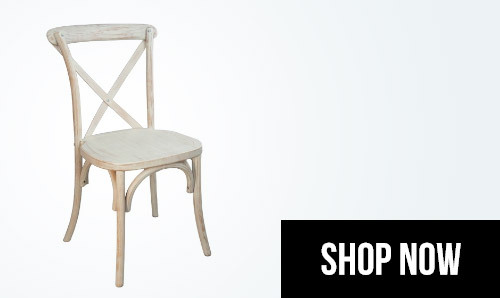 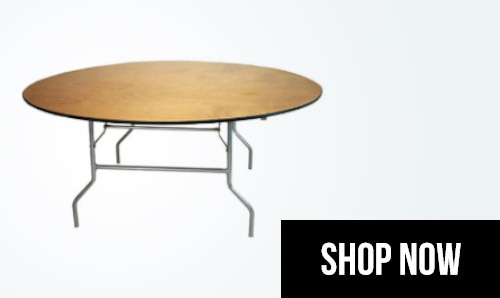 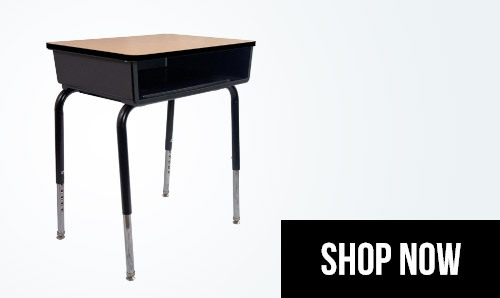 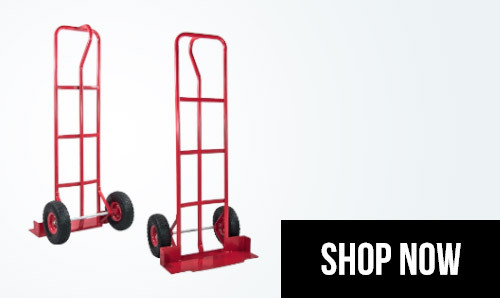 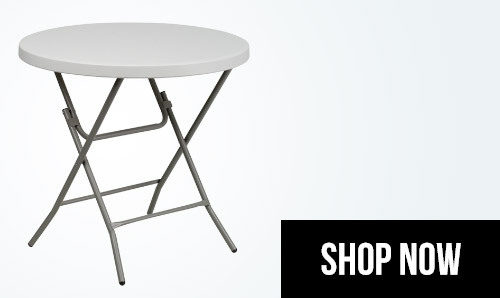 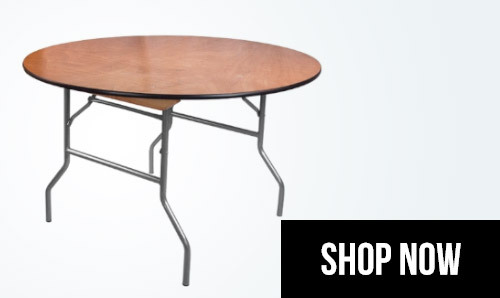 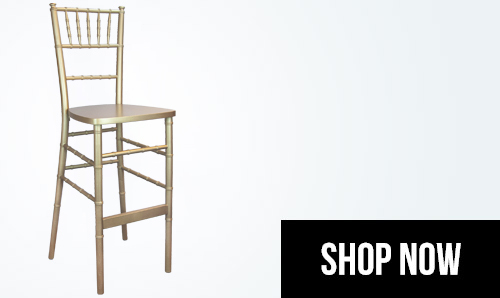 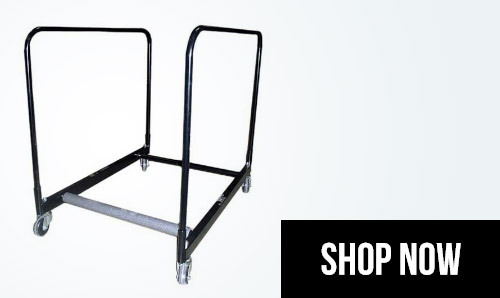 Shop with us and save time and money by visiting our virtual furniture store! 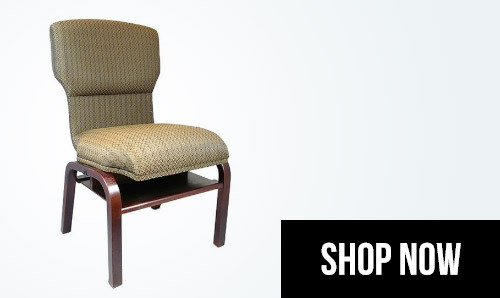 We're dedicated to answering any questions you might have and helping you find the furniture that fits your needs, environment, and budget. 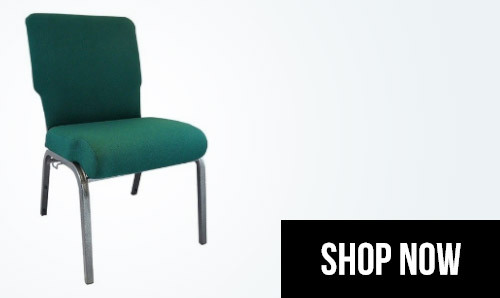 Our team of furniture supply experts is here to answer your questions!